Consumer Reports proclaimed over the summer that Tesla’s Model S P85D was much more than just a wickedly fast luxury sedan. The car was so good, in fact, that it earned the publication’s highest score ever (103 out of 100), setting a new benchmark that forced them to revise their scoring system. The Model S P85D scored better in their tests than any other car ever had albeit with one huge asterisks – their rating doesn’t factor in reliability. As part of its annual auto reliability survey, Consumer Reports said it fielded around 1,400 responses from Model S owners that detail a myriad of issues involving the vehicle’s drivetrain, charging equipment and center console. Owners also complained of rattles, leaks and squeaks involving the car and its sunroof. 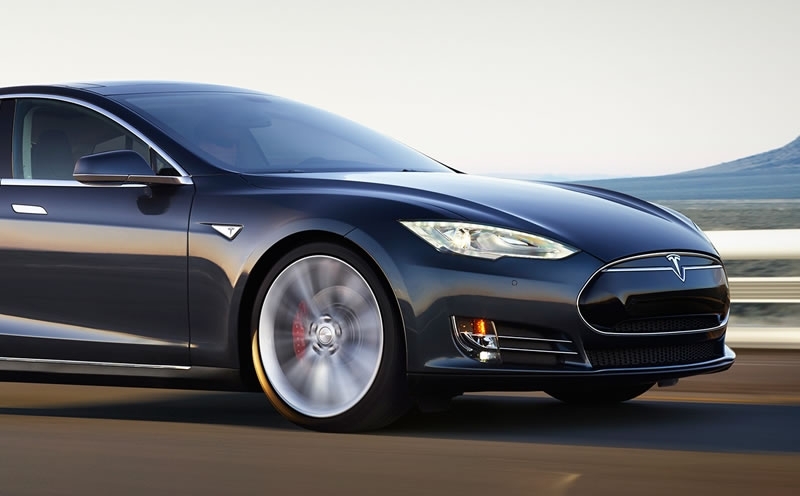 Last year, Consumer Reports gave the Model S an “average” prediction as it relates to overall problems. Based on the survey feedback, the consumer products rating publication now says owning a Model S is likely to involve a worse-than-average overall problem rate. Worse still, it means the Model S no longer earns the publication’s coveted recommended designation. Tesla investors reacted to the news with their wallets as share value in the company dropped by $27.76. The stock rebounded a bit before the closing bell, down just 6.61 percent.